Insulation is frequently applied to the internal enclosure of an HVAC air-handling unit (AHU) as well as air duct interiors. The majority of insulation found in use is of fiberglass construction. The purpose of insulation is two-fold: retaining heat or cold within the system and addressing acoustic concerns. Of course, retaining heat or cold is of vital importance. Loss of energy through the AHU enclosure or ductwork that is transporting the conditioned air means higher costs of operating the HVAC system. Proper insulation helps keep these costs under control. Indeed, if it were not for insulation, the size of HVAC units would have to be increased to take energy losses into account. Adequate interior insulation has also been shown to reduce the noise levels which otherwise might travel down the sheet metal ductwork and into occupied areas. Thus, the purpose of the insulation is two-fold – reducing energy losses and acoustic reduction. While the insulation used in HVAC units is similar in character to that used to insulate houses, there is a vast difference in the operating conditions the insulation is exposed to. Insulation placed on the interior of air handling units is subject to the normal vibrations when the system is turned on. Glass fibers are bonded together using a polymeric glue mixture. Over years of use, it is normal that fiberglass delaminates; probably this delimitation occurs due to vibrations, microbial attack on the glue, and temperature variations. None the less, insulation that is over 20 years old may become delaminated. A delaminated insulation loses its structural integrity and is likely to peel off in layers when handled. Insulation efficiency of a delaminated fiberglass is not as great as properly formed material. Older insulation, through loss of the bonding provided by the polymeric glue, can release fiberglass particles into the airstream, winding up in occupied room areas. Often these particles are quite small, and can be breathed in by occupants. Therefore, the presence of fiberglass particle emissions are looked upon as a negative. Part two of this educational blog will be posting next week. Until then do not hesitate to list your comments or concerns below. 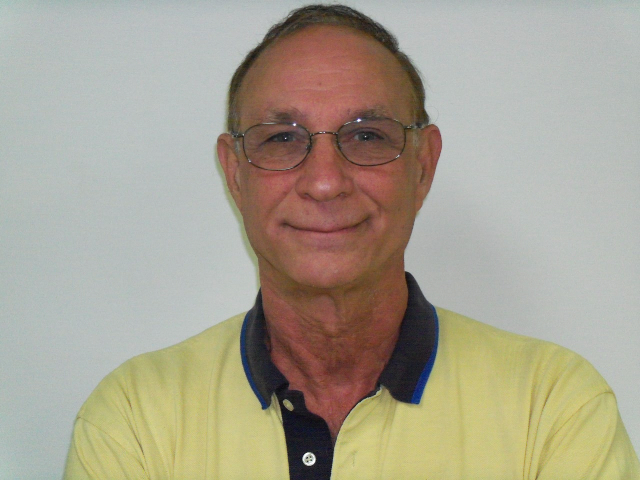 Lynn Burkhart is the founder and president of Controlled Release Technologies, Inc. located in Shelby, North Carolina. More information about the company, and its products, can be found at http://www.cleanac.com and by calling (800) 766-9057.